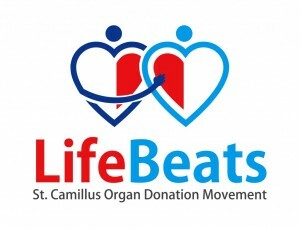 LifeBeats is a St. Camillus organ donation movement started in 2015. The objective is to create a database of willing donors who can be tapped at the time of need. While there are no accurate statistics, media reports usually quote doctors who estimate that 2,00,000 patients need kidney transplants in India every year and barely 4,000 to 6,000 actually get one. 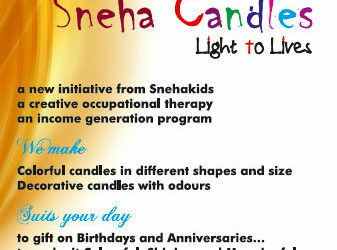 This campaign across India aimed at briefing communities, patients and hospitals about the need for kidney or other organ donations.